Date: The next race will take place on Sunday 17 March 2019 at 10 am. 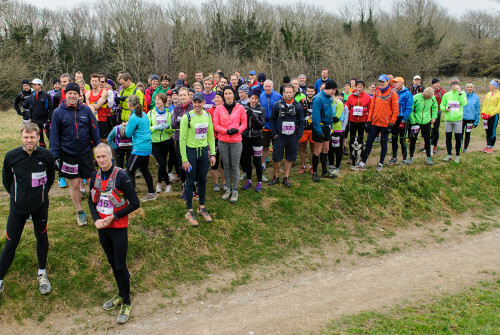 About: Off-road marathon held in the hills around Lewes. We’ve been going since 2015 and are growing fast.